Published June 2, 2018 at 1000 × 667 in Port Fairy, Victoria – Australia ‘Griffiths Island’ Photographed by Karen Robinson May 2018 NB. All images are protected by copyright laws. 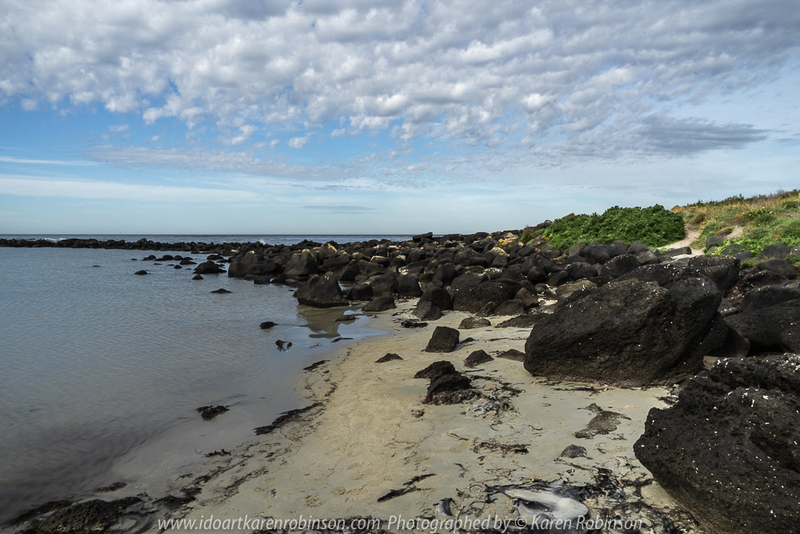 Comments – Our time at Port Fairy was spent walking around Griffiths Island which is part of the Port Fairy Coastal Reserve. 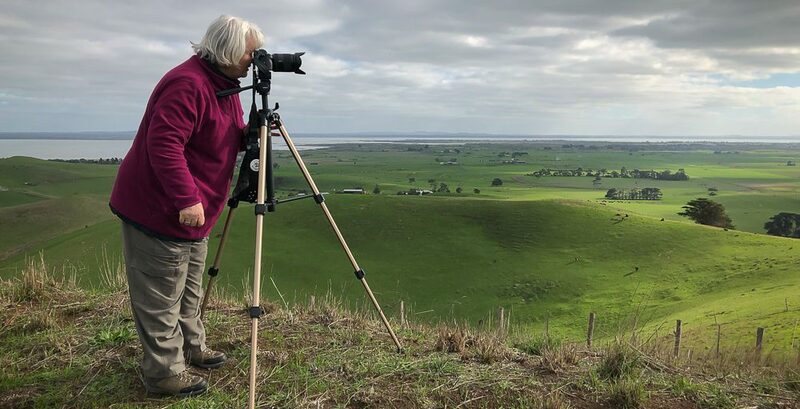 We experienced: picturesque beach scences; sighted the Port Fairy Lighthouse; wide ocean views; natural vegetation where we spotted playful small wallabies; coastal waterbirds; and lots of fresh air!